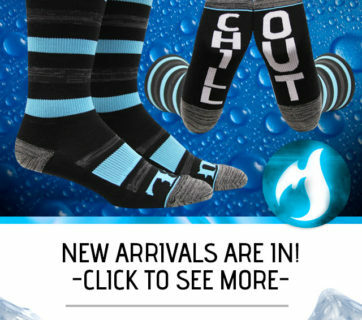 New Chill Out Sock in Stock! 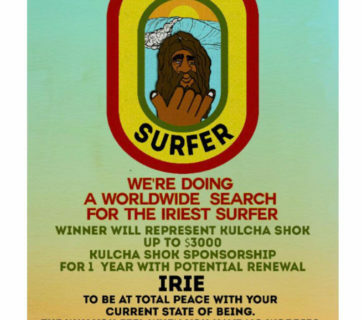 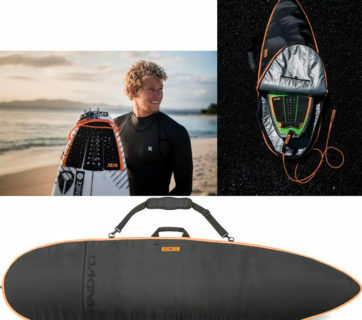 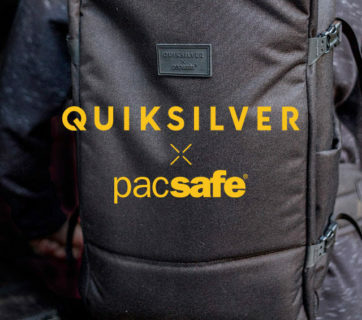 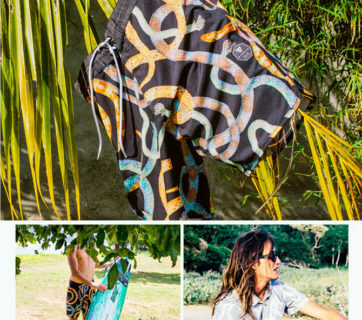 Quiksilver x Pacsafe Backpack Collab | High adventure with peace of mind. 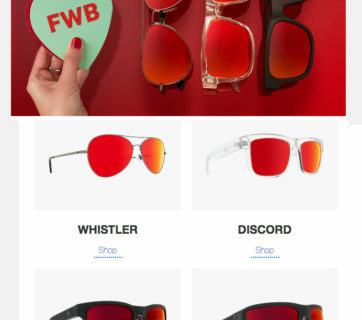 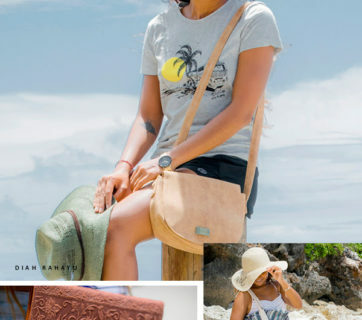 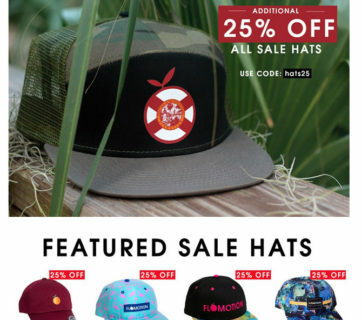 Flomotion 25% OFF All Sale Hats!